Pre-Purchased Lift Tickets will be available for pick up at Guest Services inside Chalet des Voyageurs (during their normal business hours). If you are staying at an Elevation host hotel, your tickets will be available for you when you check in. Online sales for lift tickets end Monday, January 28th at 12PM EST. 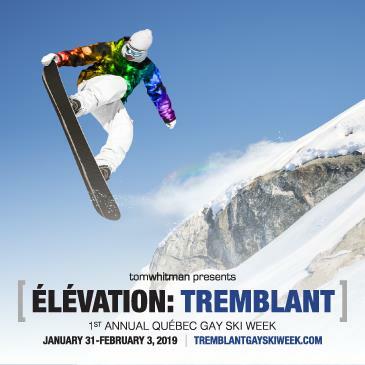 We will have discounted lift tickets available for purchase in Tremblant at the Elevation Box Office, which will be setup at the entrance to all Elevation events. So lift tickets will be valid for the day after purchase.